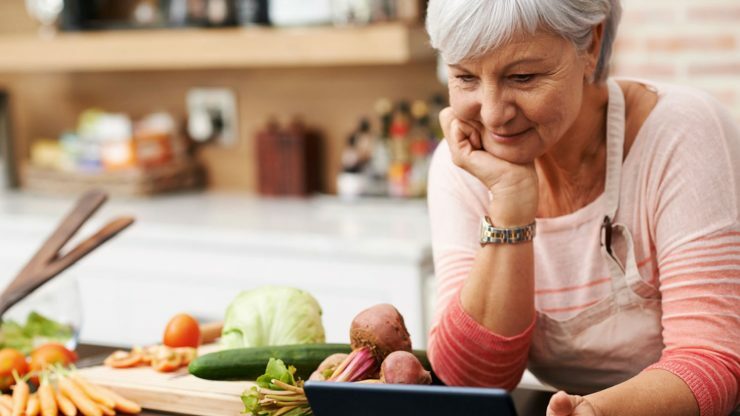 Best Diet for 60 Year Old Woman: Making healthy meal choices is especially right for women in 60, They need to be definite that they nourish their aging bones, keep their hearts healthy and look blood pressure and weight. Eat breakfast every morning. This will assist increase your metabolism and boost the calories you burn throughout the day. Healthy low-fat diet for Breakfast include white omelets, whole grains or a protein source Greek yogurt with fresh fruit and skim milk. 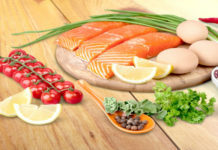 For dinner and lunch: grilled fish or chicken, a vegetarian burger, beans or lean steak. Low-calorie side dishes for lunch and dinner include fresh or canned fruits, salads, raw or steamed vegetables, small servings of whole grains, wheat rolls, and yogurt. Choose fiber-rich foods such as pears, apples, and beans. Boosting fiber in your diet softens stools and reduces symptoms and prevents complications of diverticulosis. Consume different small foods instead of 3 large meals a day. Take five to six smaller meals at 2- to 3-hour intervals to boost your energy levels. Add more meals that are rich in vitamins B to your diet. 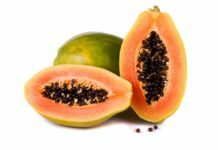 These essential natural vitamins play a major role in transforming carbohydrate food, protein, and body fat from food into energy for your whole body. 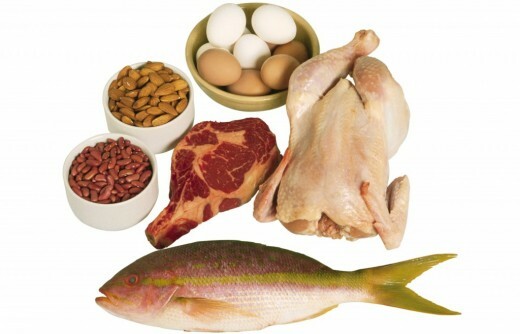 Eat More Proteins because you are at risk for losing muscle tissue, make sure your diet contains about a gram of protein to every kilogram of body weight. Protein also keeps you full for longer, so that helps with weight-loss efforts. Drink a lot of water, sometimes thirst masks itself as hunger. As you get older, you may not be as quick to see when you are thirsty, You can drink it or get part of it from foods that are naturally rich in water, such as cucumbers and tomato.